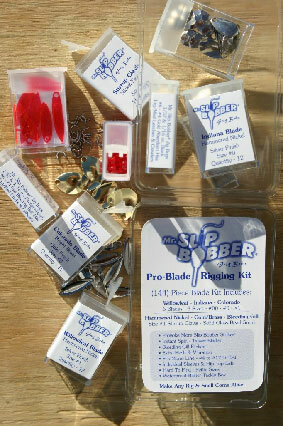 Home / Mr. Slip Bobber® Tackle / NEW* Mr. Slip Bobber Pro-Blade Rigging Kit! 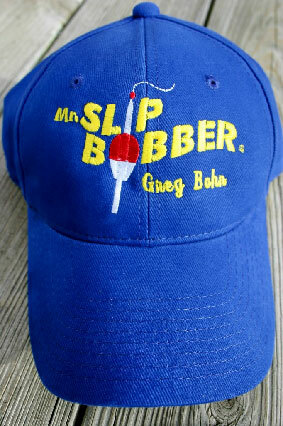 Greg Bohn designed the Mr. Slip Bobber® Pro-Blade Rigging Kit to trigger more slip bobber rigged live bait strikes! As much as 50% more! Featuring Greg’s 6-guide tested walleye triggering blades in Willowleaf - Indiana – Colorado and 3-sizes #00 - #0 - #1 to enhance all your slip bobber rigs & snells. Our instant spin size #1 Stirrup Clevis, works every time! 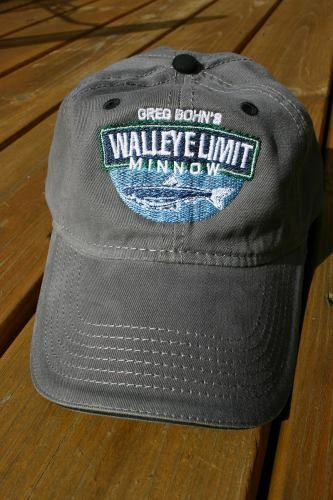 Each petite Hammered Nickel, Gold/Brass and Bleeding Gill light-reflecting blade color… will drive walleye crazy! 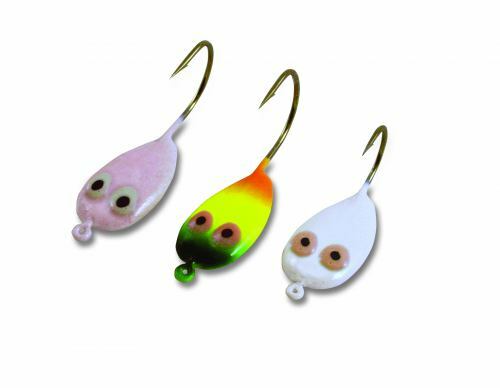 Increases flash & thump,thump,thump vibration to minnows, crawlers & leeches. Components fit mono line #4 to #12 lb test. Individual sleeve container storage with “flip-top” lids. Greg's Blade Rigging & Snell tips provided. Know where and how to apply them! 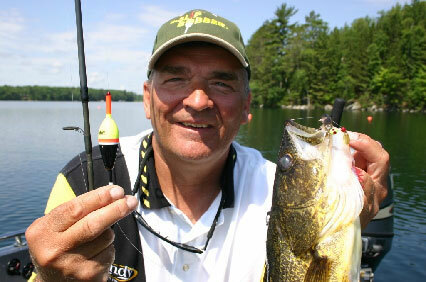 The Clear Blister “Waterproof” tackle box is included. 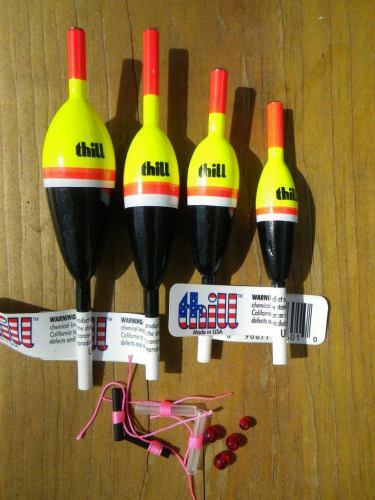 Make any homemade Slip Bobber Rig & Snell Come Alive! Order yours Today!